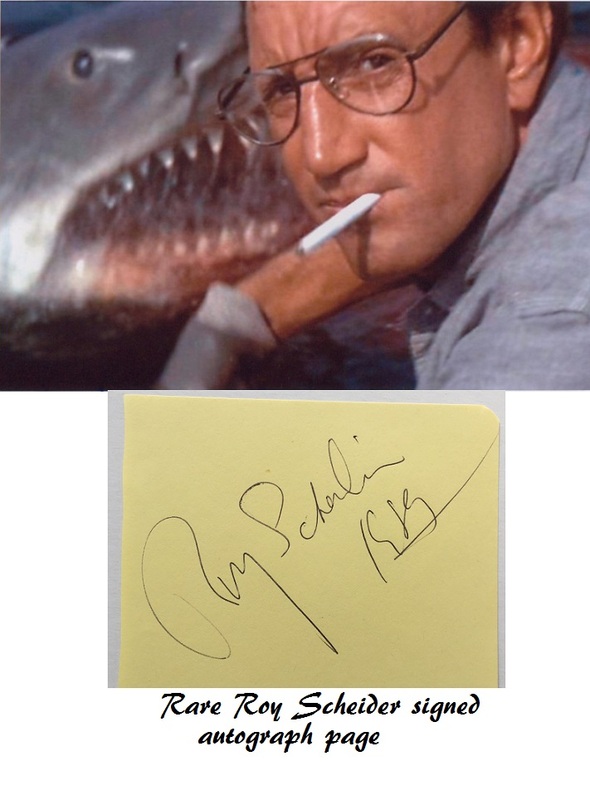 Very rare autograph page, signed by Roy Scheider, in1989, NYC, USA. Lovely signature, has added the year 1989. Perfect to mount with a Jaws poster or photo. 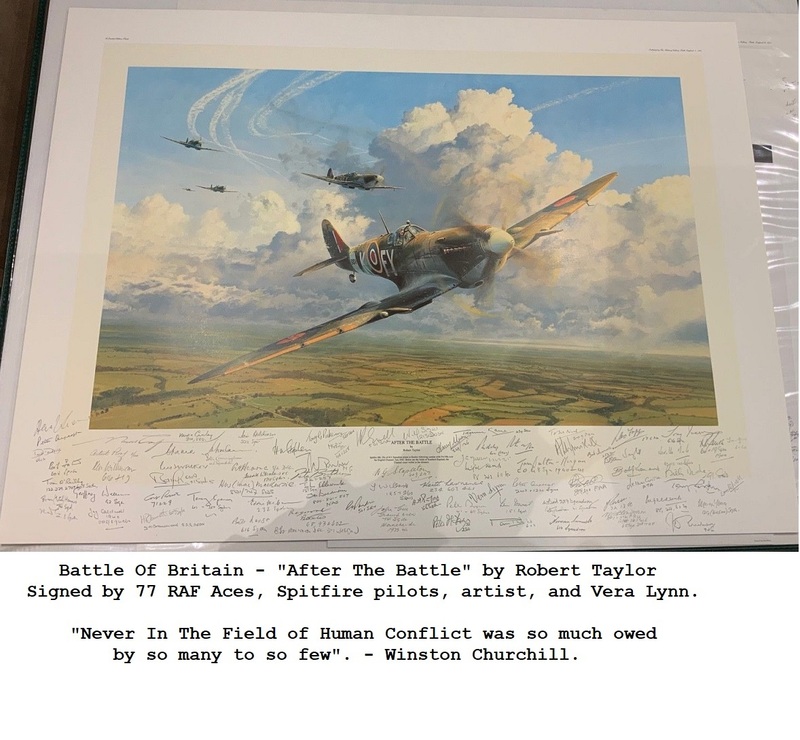 Photo shown as an example.